Based in Lucknow, the company is a unit of Megos Tours and Travels Pvt. Ltd. and is serving the visitors since 2009. Under the competent leadership of our director Mr. Rahul Pandey, The company is reaching the new heights in professional transportation services. Mr. Rahul Pandey is the dedicated professional from hospitality industry who has gained profound exposure by serving top hotels in national and overseas location. After attaining successful and productive business experience from Richmond, Australia, he has started his private tour and travel business in Lucknow with a view to provide highly professional service to the people in a successful manner. Since our incorporation, the company is making appreciable advancements in car rental industry by providing safe, punctual and user friendly car rental services to the people. 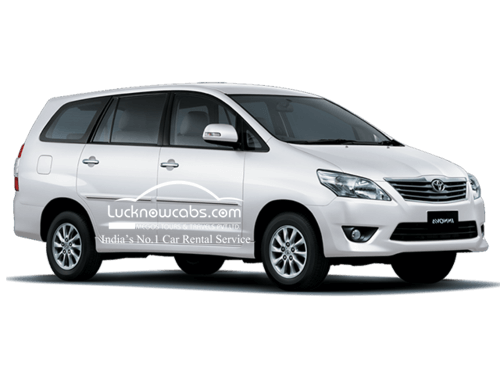 With the commitment to provide on demand car rental services, Lucknow Cabs is delivering globally accepted services with 24x7 hours availability. For ensuring the comfort and hospitality of our customers, we hire the most courteous and responsible drivers having experience of driving in all types of conditions. Whether a remote hilly area, National Highways or highly congested urban settlements, our skilled drivers are capable of reaching any destination in a safe and timely manner. Our pick and drop services can be easily availed from airport, railway stations, bus terminals, hotels or homes within moments of contacting us. We are capable of dropping you at your desired destination in minimum course of time. 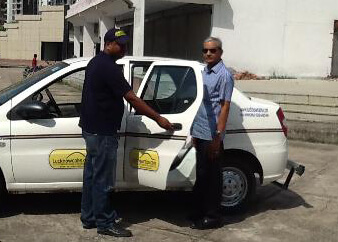 For ensuring your safety all our cabs have GPS installed. For experiencing our globally standardized pick and drop service just make a booking from our website or make a phone call to displayed numbers.